- Start by brushing the outside of each tooth at least 10 times. 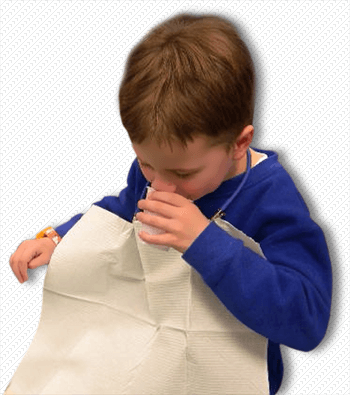 - Then brush where your gums and teeth meet, using a circular motion. - Brush the inside surface of each tooth at least 10 times too. - Brush the chewing surfaces of your teeth last. 1. Thread floss through the threader and slip it up behind your archwire. 2. Pull the floss between two teeth and up under your gum margins. 3. Rinse with lots of clean water, and watch your teeth and braces sparkle! The American Association of Orthodontists recommends that every child receive an initial orthodontic examination as early as age 7. 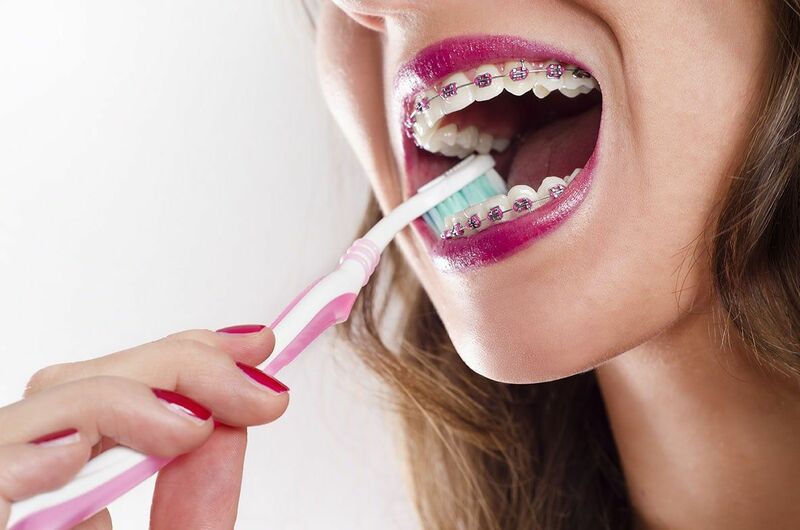 The timing of orthodontic treatment is extremely important and greatly affects the treatment result. Early diagnosis and treatment by a specialist can help prevent more serious problems. Orthodontics is not just for children. While most people tend to associate orthodontics with children, adults are also prime candidates for treatment. 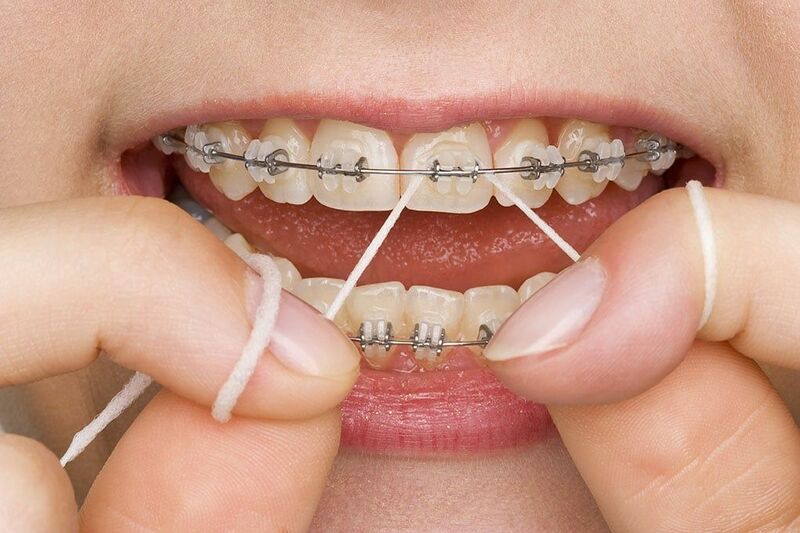 Approximately 25% of all orthodontic patients are adults. Advances in technology and the introduction of more indiscriminate, clear braces make the benefits of orthodontics a must for any adult.